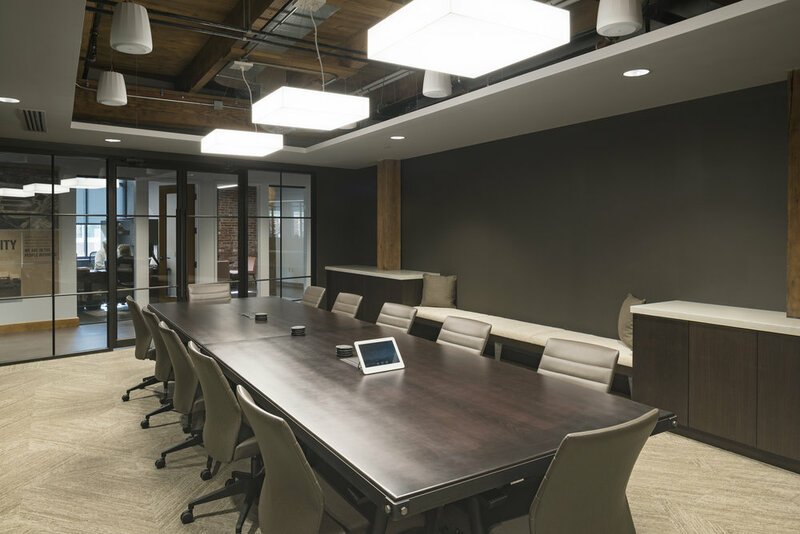 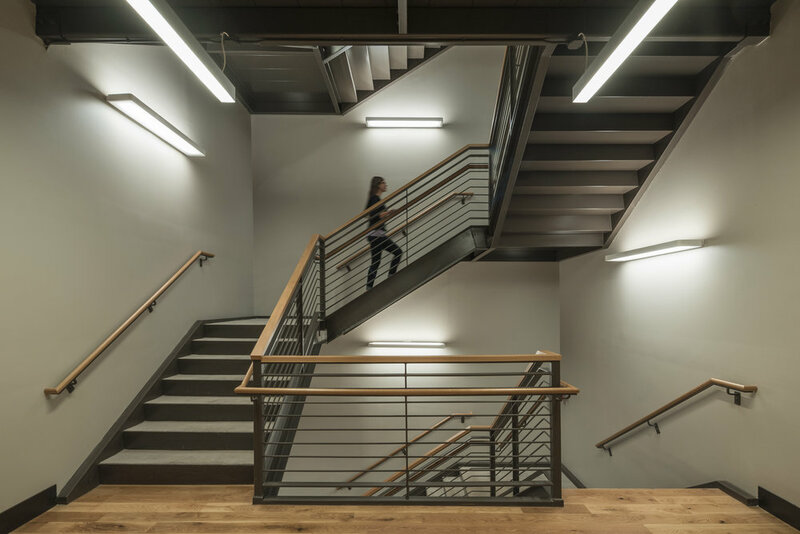 ODW, located in the downtown historical Buggyworks building, had a goal to create a corporate HQ that is the best logistics office space in the Midwest. 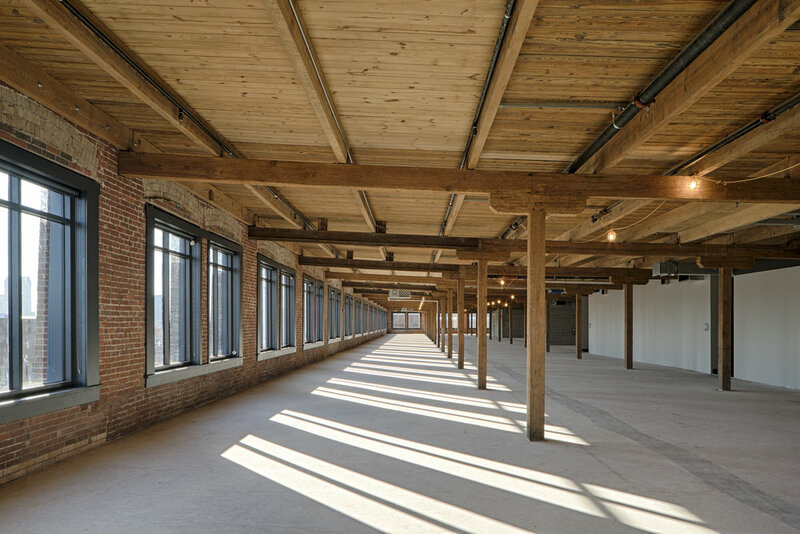 Dupler Office partnered with Turner Construction and M+A Architects to create a vintage industrial feel with restored interior brick and 100-year old wood beams and columns with lots of natural light, and glass and reclaimed wood wall finishes. 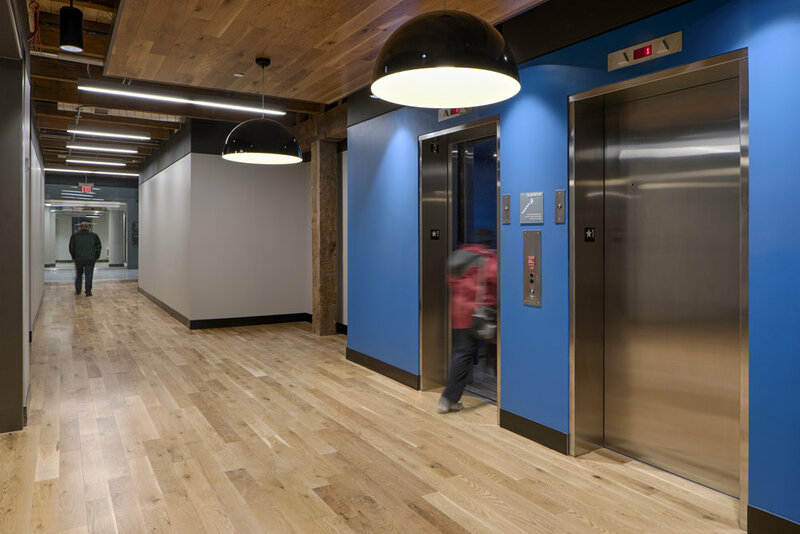 The result is an environment that achieves an indisputable “cool” factor and engaging atmosphere to foster big ideas and innovation.